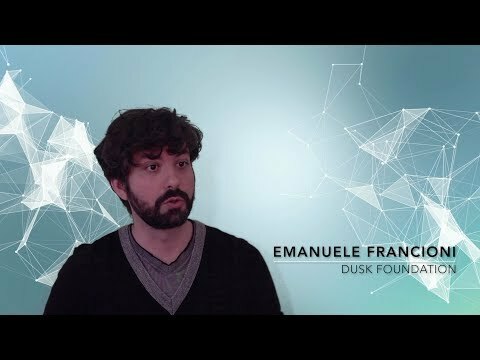 Through the adoption of a mix of established strategies and novel techniques, the Dusk network has been conceived specifically to protect the privacy of the communicating peers from any form of eavesdropping while satisfying a variety of challenging use cases varying from fast communication (e.g. voice calls) to large data transfer (e.g. file transmission). Dusk circumvents the notorious unreliability of crowd-sourced infrastructures by embedding economic incentives into the core mechanism of the network itself. Such incentives are designed to encourage peers to partake in the network in a permission-less, anonymous and private fashion.